Moving to a new home can be a daunting prospect. With so many different important considerations to keep in mind, it can be easy for anyone to forget something along the way. As anyone who’s been through a move knows, mistakes in the moving process can be extraordinarily difficult to fix, and they make a stressful process that much more frustrating. 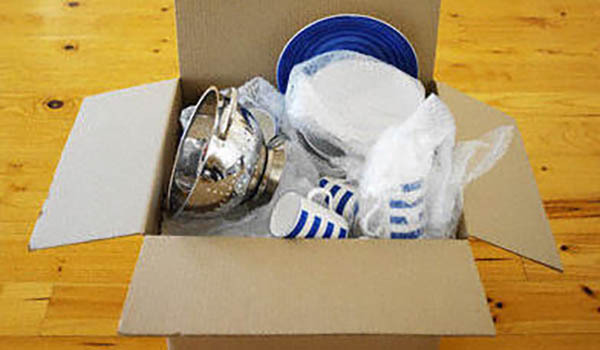 Fortunately, using an experienced moving company can greatly reduce the complications involved in a move. If you would like to learn more about professional moving services, contact the Northwest Arkansas moving experts of Razorback Moving & Storage at 479-636-0310 today to talk to one of our friendly and knowledgeable staff. Avoiding these common moving mistakes can help to make the process much smoother, saving you precious time and energy and preventing unnecessary stress. If you are preparing for a move and would like to know more about the professional moving services that we offer, contact the Northwest Arkansas moving professionals of Razorback Moving & Storage at 479-636-0310 today.